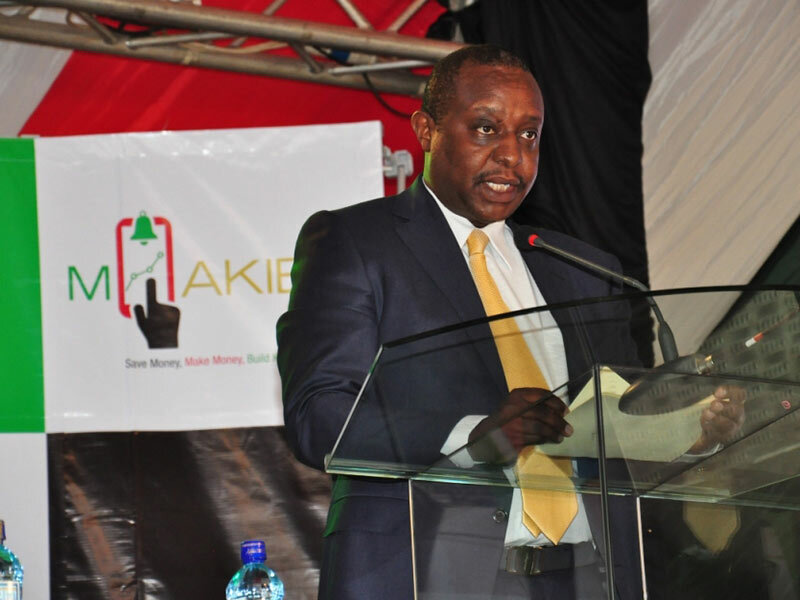 NAIROBI, Kenya, March 5 – The Treasury Cabinet Secretary Henry Rotich is yet again at the Directorate of Criminal Investigations (DCI) headquarters for questioning over the dams’ scandal. Officers at DCI have confirmed that Rotich arrived there shortly after 7am and is now recording a statement. Detectives are questioning him for the second time after his first appearance there two weeks ago. DCI Boss George Kinoti stated that they are keen to understand how more than Sh20 billion was paid out for the construction of dams, yet no work has commenced on the ground. Others under investigation are senior officials of Kerio Valley Development Authority as well as over 100 directors of companies which were paid for the supply of goods and services not related to the mega project. Last week, Deputy President William Ruto contradicted reports from the DCI on the actual amount of money lost saying the amount in question is only Sh7 billion and claimed it has already been accounted for. DCI boss George Kinoti had listed 27 companies and their more than 100 directors, whom he wants questioned over the controversial dams said to have cost the tax payer billions of money in dubious deals. Companies listed include Silent Night (Kenya) Limited, Red Court Hotel Company Ltd, Azimath, Infinity Furniture, Charleston Travel, Oshwal Wholesalers, Mutual Registrars and New Italycor Limited among others. Kinoti said directors of the companies are required to provide quotations, invoices, delivery notes and other relevant documents related to the contracts for the construction of the two dams and other related works. Other companies are Express Travel Group, Travel Group, Samtab Electrical and Hardware Supplies, Thermoteq Industries, Thermoteq Prefab Houses Limited, Jupiter Real Limited, Amin Automotive Supplies, Highlands Valuers Limited, Adrian-Tricom Kenya Limited and Steel Structures Limited. The construction was scheduled to commence in December 2017 for the production of hydro-electricity and irrigation in the region to mitigate perennial challenges of drought, boost food production and increase electricity megawatts to the national grid.